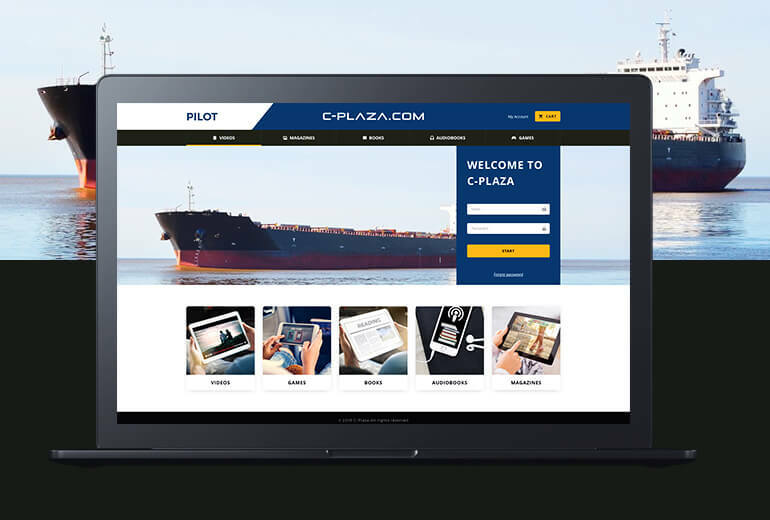 C - Plaza is a customised on-board entertainment system designed to be deployed on Cargo Ships. Crew members use their own devices to connect to the C - Plaza hotspot. 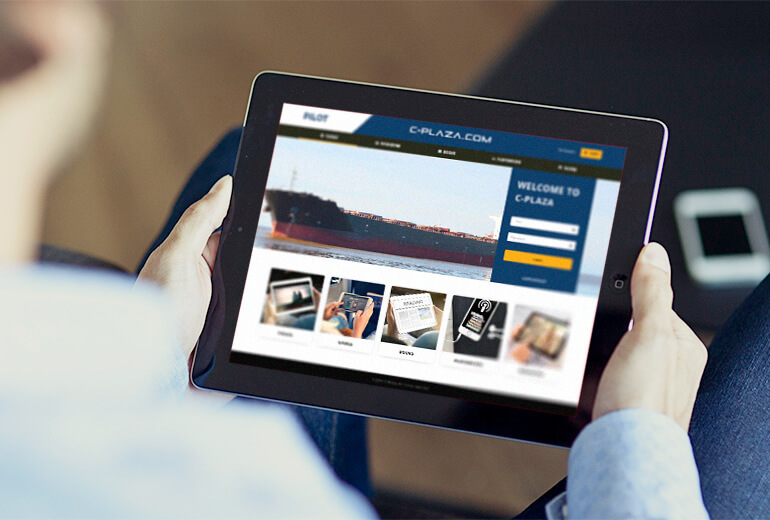 The Minime-Labs certified C - Plaza solution is the ideal candidate for commercial shipping industry.